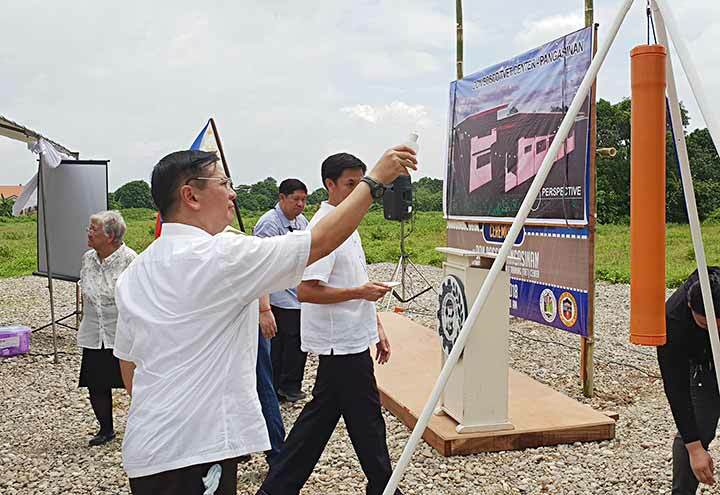 austraLasia - 4785(II)_A new Don Bosco Technical Vocational Education and Training Center (TVET) is born! 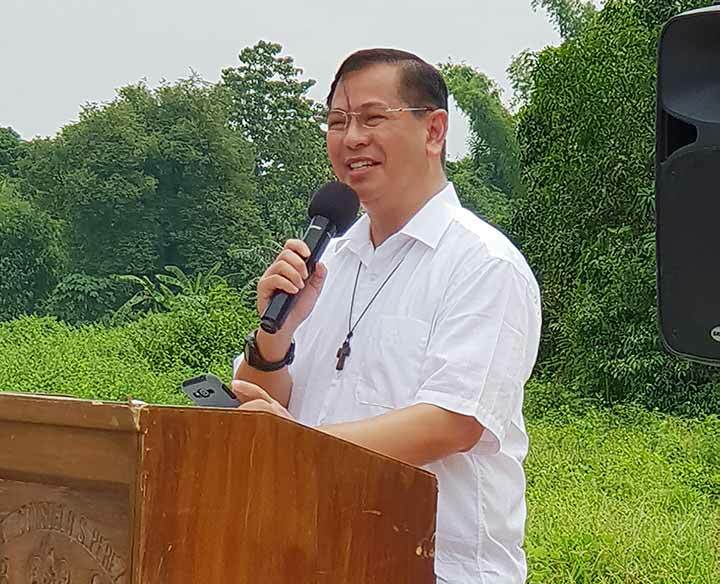 Pangasinan, the Philippines, 11 July 2018 -- The image of Mary Help of Christians set foot in the Philippines four decades prior to the Salesians through the gift of then Apostolic Delegate Archbishop Guglielmo Piani to Bishop Cesar Maria Guerrero, the first bishop of Lingayen. 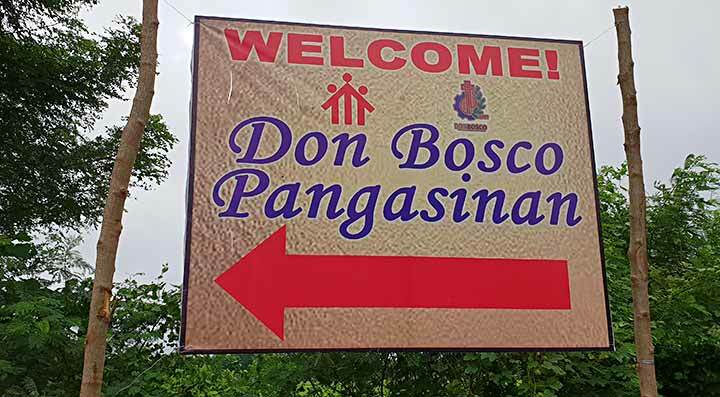 Nearly a century later, the first Don Bosco setting in the province of Pangasinan ia envisioned to become a reality. It all started with a simple dream of Atty. 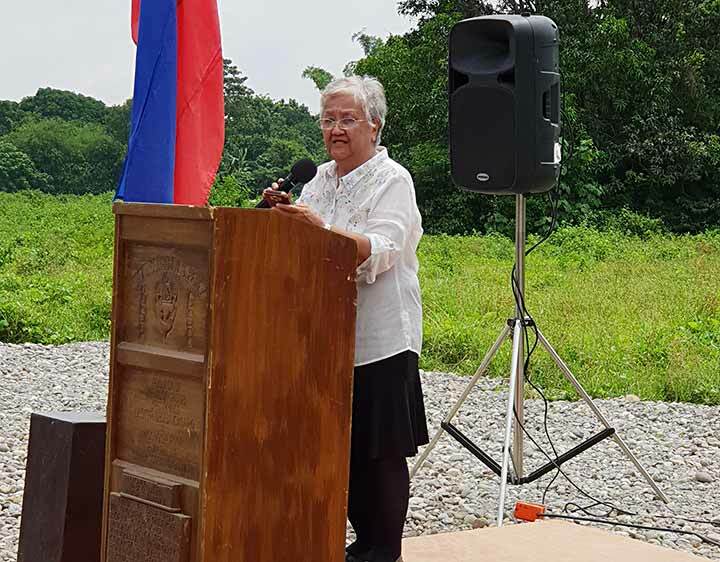 Consuelo Salazar Perez to have a school so the young people of Pangasinan would be able to lift themselves from poverty. She envisioned Filipinos going abroad holding Technical Visas. She chanced upon a Salesian, Fr. Dennis Paez, SDB, who preached their retreat who forwarded her request to the Provincial Council. The latter submitted the proposal to the Rector Major for approval. 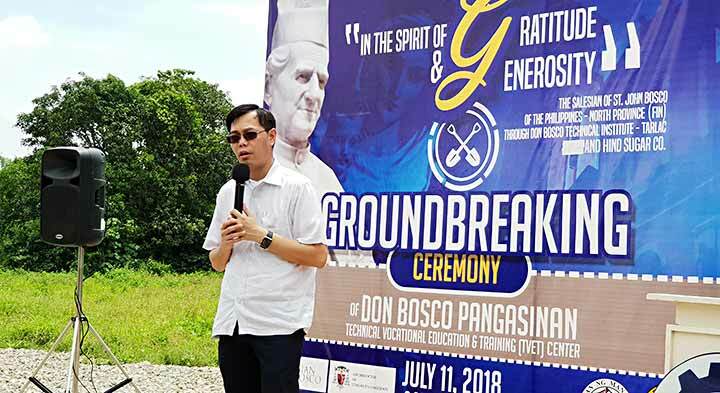 And thus, on the 11th day of July, the groundbreaking ceremony of Don Bosco Pagasinan took place on a 2-hectare land situated at Brgy. Pantal, Manaoag, Pangasinan - a 4-minute drive from the Minor Basilica of Our Lady of the Rosary of Manaog. 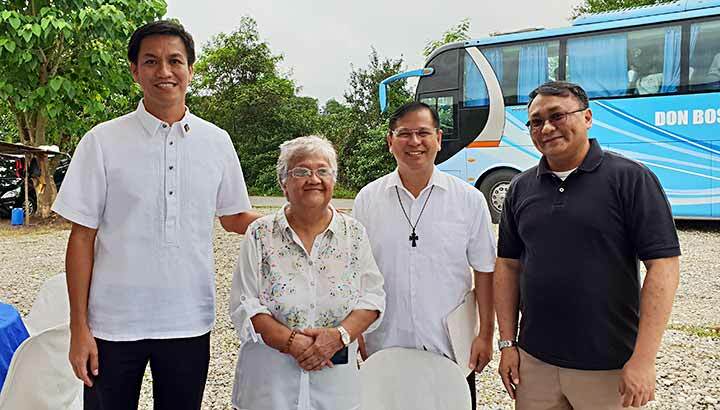 In attendance were representatives from the Catholic Church - Salesians of Don Bosco Philippine North Province, Dominicans, Archdiocese of Lingayed and Dagupan. 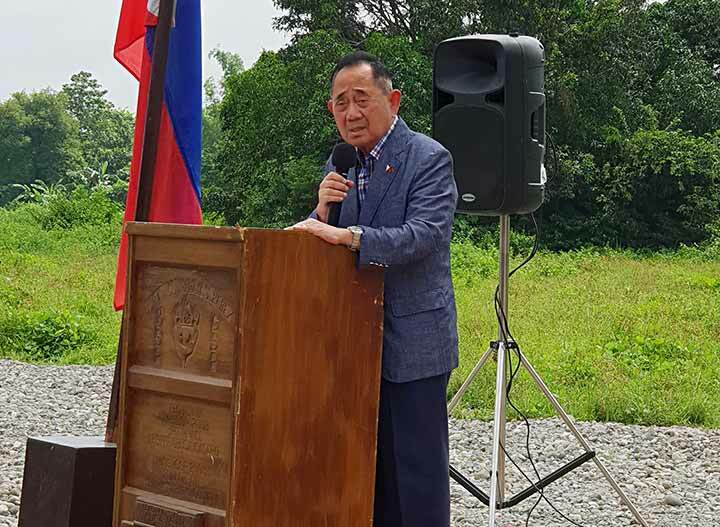 The private sectors were represented by Jollibee Group Foundation while the Local Government Unit were spearheaded by Former Speaker Jose “Joe” de Venecia Jr., Jose “Joey” and Karen De Venecia III, Cong. Christopher “Toff” De Venecia, Manaoag Mayor Kim Amador and his Council, Brgy. Pantal Chariman Norma Tabonda and her council, representatives of Cong. Bataoil, and representatives of Gov. 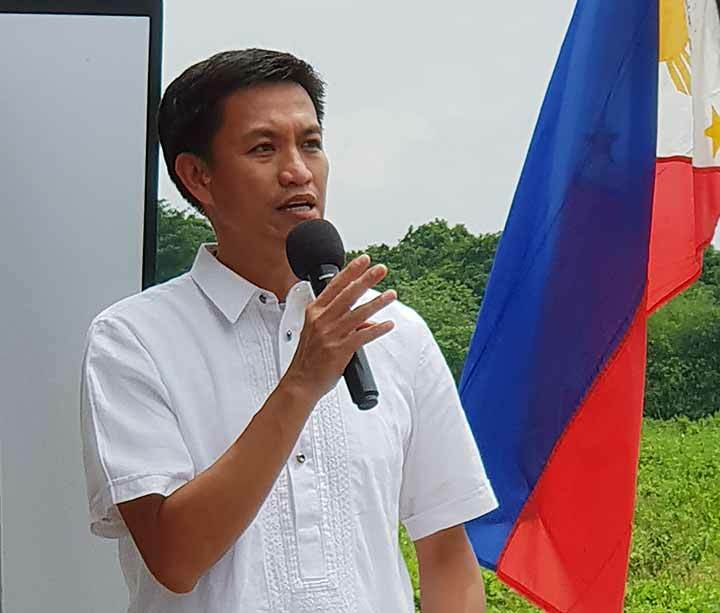 Amado “Pogi” Espino III. 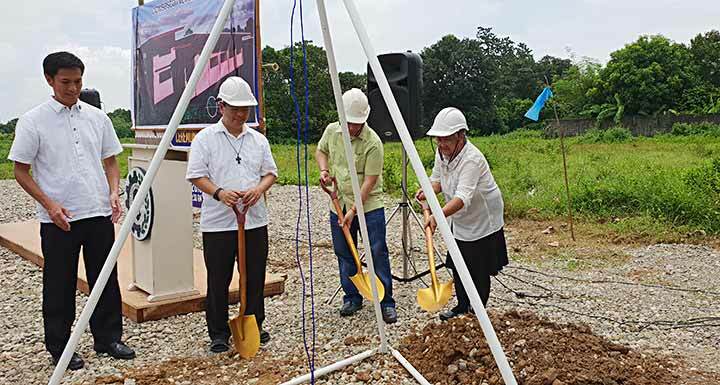 Upon completion of the 1st phase of construction, the said training center is set to offer TVET courses in Automotive-Mechanic, Shielded Metal Arc Welding, and Motorcycle/Small Engine Servicing. 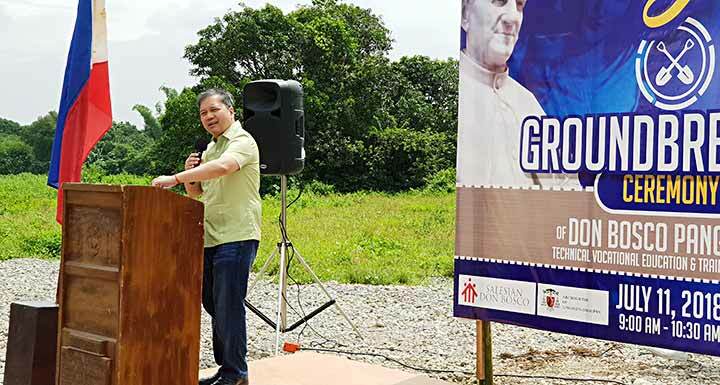 The said center will run under the guidance of Don Bosco Technical Institute - Tarlac, headed by the Rector, Fr. Jerry Santos, SDB.